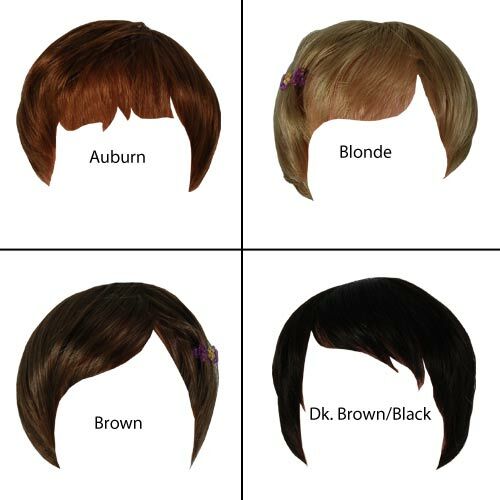 Short�haired wig for 18" doll-friends. Can be styled for a boy or girl. This wig is also know as the Infant wig (size 11-12).